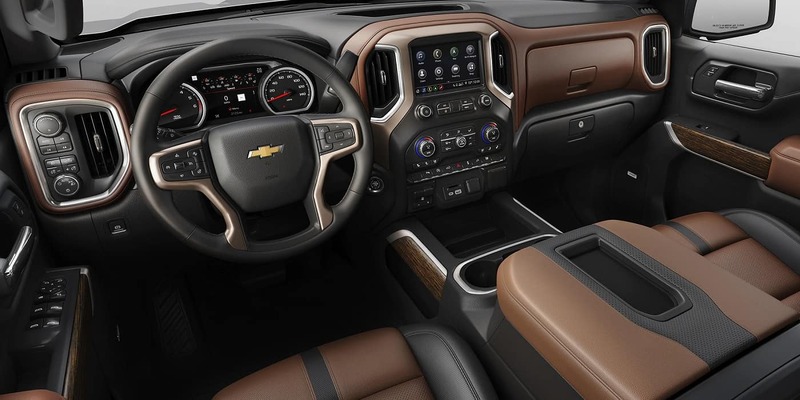 There are plenty of tech features provided on your New 2019 Chevy Silverado that will enable you to keep informed and connected all the time. 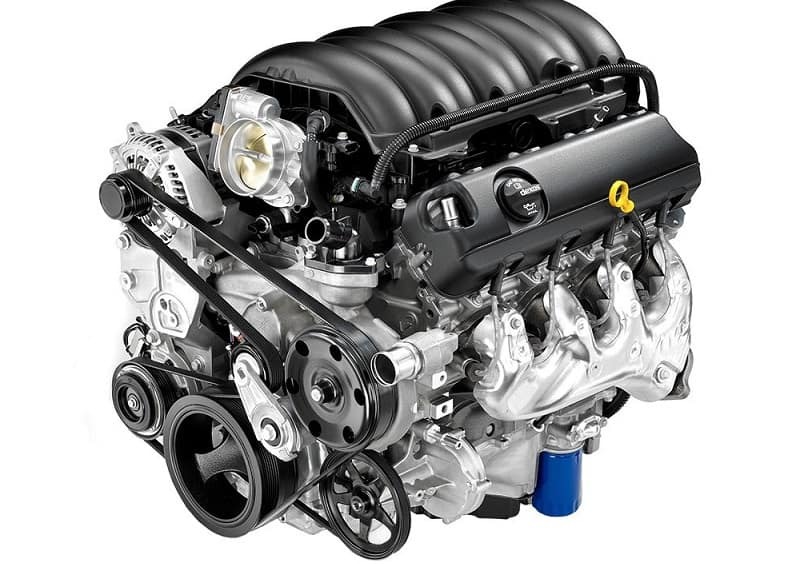 So while you are busy working on worksite, still you know what’s going on around the town. 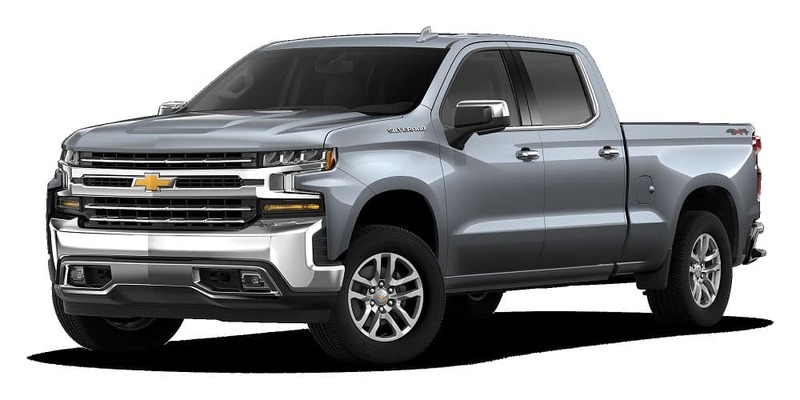 The 2019 Chevy Silverado came with a radical change of exterior, from material to design. 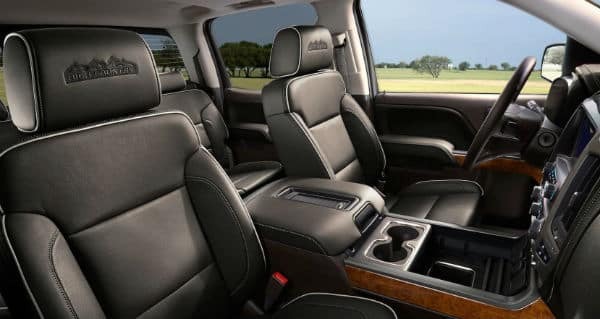 Want to test drive new 2019 Chevy Silverado? So what are you waiting for? 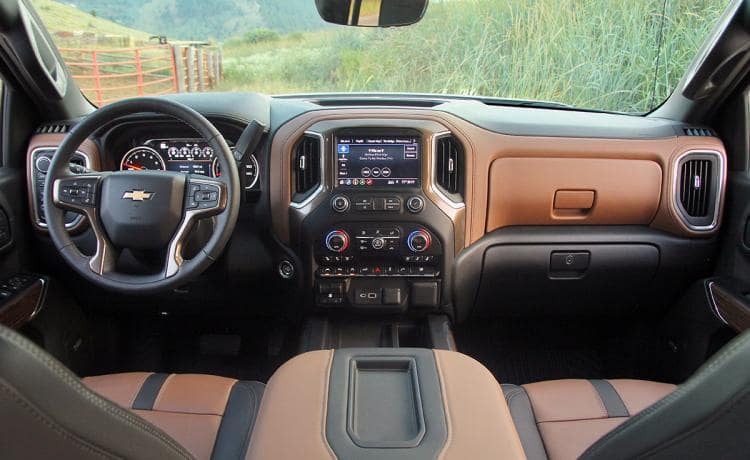 Visit our showroom near Oswego, IL and it is always better if you book your test drive online before you reach us to avoid any inconvenience. 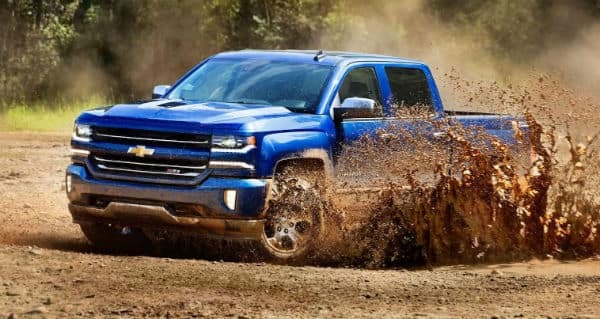 We have a plenty of finance options and you can talk about leasing your Silverado or securing an auto loan to get hands on it. 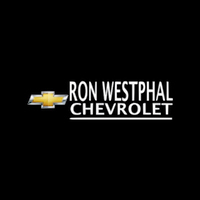 Come visit us at Ron Westphal Chevrolet near Oswego, IL and speak to our sales professionals to test drive the incredible 2019 Chevrolet Silverado.